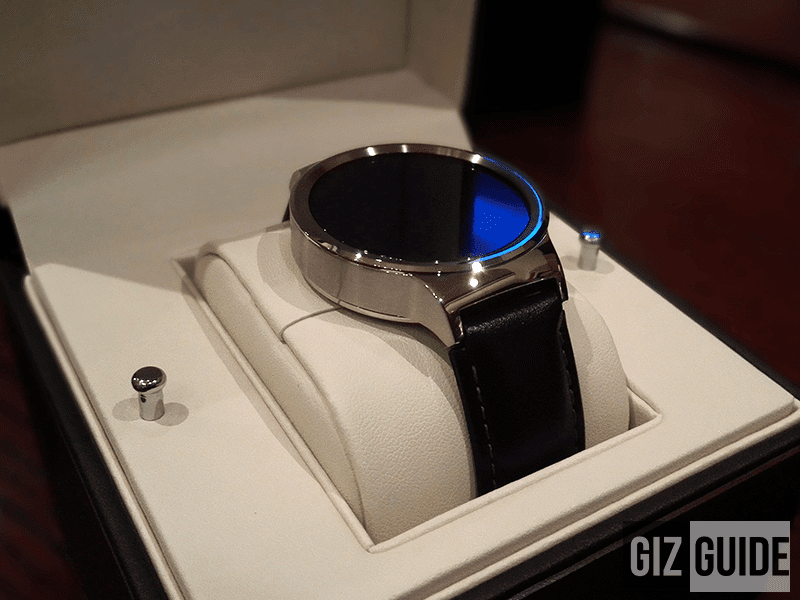 Huawei Watch Unboxing And Impressions: The Smartwatch To Rule Them All? Home / accessories / huawei / reviews / Huawei Watch Unboxing And Impressions: The Smartwatch To Rule Them All? 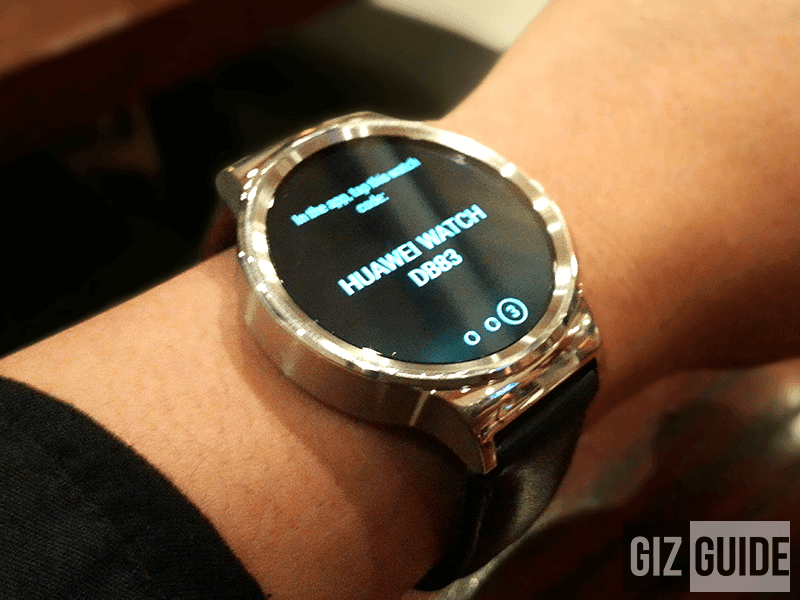 Huawei isn't one of those brands that you'll think first when it comes to smartwatches, but hey, don't sleep on them yet. The Chinese electronics behemoth is definitely on a roll lately as it appears that they're hitting on all the high notes cleanly in most aspects. Just like what they did with the amazing Honor line, the rise of Mate 7 inspired devices even from other brands, processors and other gadgets. 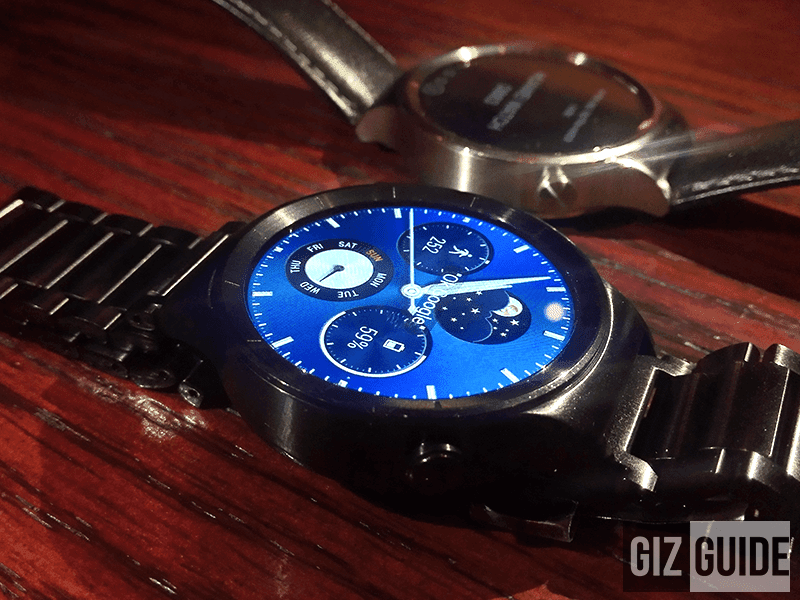 Going back to smartwatches and what I'm talking about above, that company surprised everyone with the announcement of the Huawei Watch, one of first Android Wear powered device in the world that works on both Android and IOS. It comes with a sleek traditional rounded watch design ala Moto 360 that's arguably the best looking out there and most of the features that you'd love to see on your smartwatch. 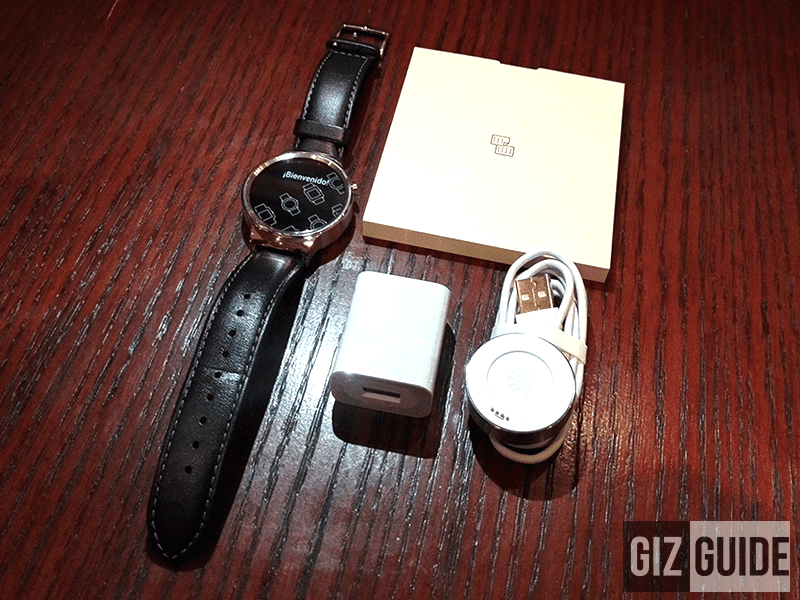 Fortunately were one of the selected tech bloggers that was able to unbox the leather variant of the Huawei Watch and check out this limited edition device in the country. 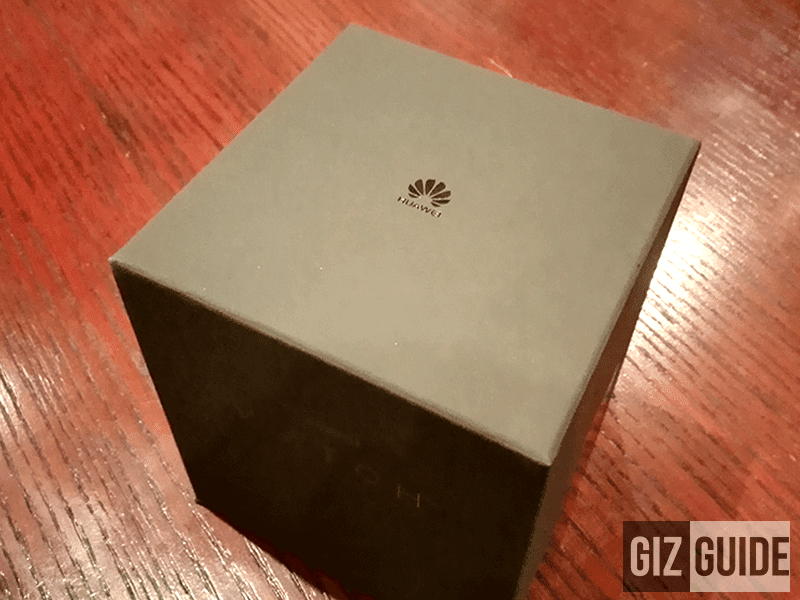 Opening the splendid looking box of the Huawei Watch is one of the most exciting feeling I experienced as a tech blogger. It comes with 2 layers of intelligent way of opening the box that adds sophistication and classy element in it. Upon opening the package, you'll be greeted by the Huawei Watch in a truly premium presentation of this one. It also includes the cables, circular magnetic charger, wall adapter and product manual. The circular magnetic charger has 4 male pins where-in you can slide easily the smartwatch to align it for charging. 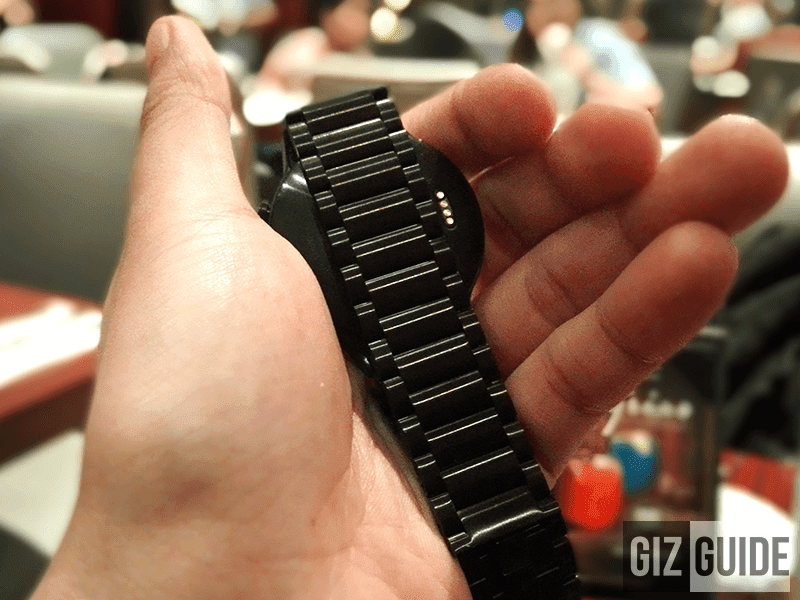 In general, it was a good package that has everything you'll need on a smartwatch. What I like about the design of this smartwatch is it's rounded and traditional looking. You get a choice of either a leather or metal 20 mm strap depending on your preference. If you get a the black metal strap you'll be surprised on how much attention to detail Huawei has placed here. It feels like they've been in the watch business for so long just looking at the quality of the product. It also adds more balance to the smartwatch as it would not look that thick due to the same amount of thickness they posses. 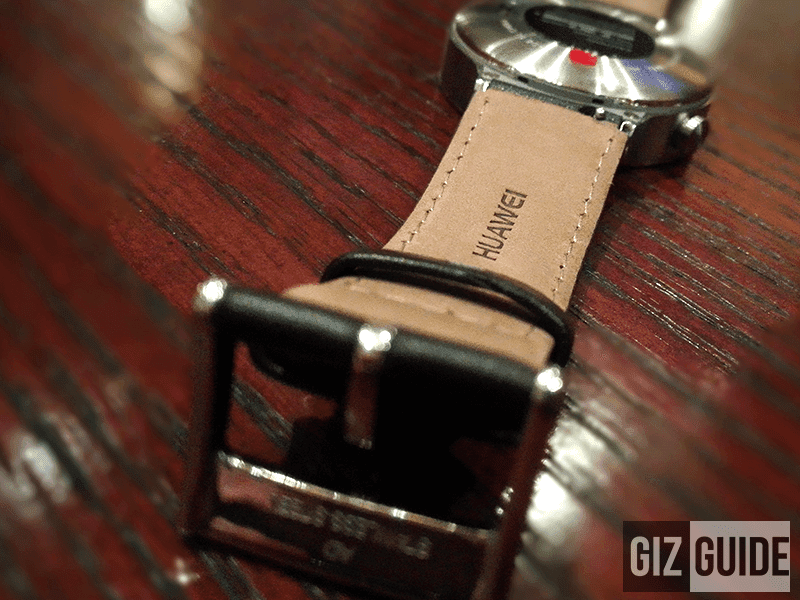 On the other hand the black leather strap looks also premium and extremely comfortable to wear. It's made out of genuine Italian leather that will surely make your device stand out. The only con I was able to see with the more affordable variant of the Huawei Watch is it's 11.3 mm thickness is more pronounced here. The body of the smartwatch is also made out of sophisticated materials just like the cold forged 316L stainless steel casing and 1.4 inch sharp / clear high definition AMOLED screen that's protected with scratch resistant sapphire crystal. Having said all of those traits and based on my short experience with it most of the Smartwatches out there even the premium ones that cost way above 50K Pesos feels pale and cheap in comparison. This one is just that good. Android Wear technology - compatible on both Android and IOS smartphones and devices. With this you get / rear notifications, control music on the go, use favorite apps and improve Google now efficiency. Customization - The Huawei Watch is capable of not only changing straps, but this smartwatch is also capable of changing the full circle face with more than 3 dozens of design to choose from. Fitness ready - It comes with heart rate tracking, auto pattern recognition and single activity tracking. That's most of the necessary features that can keep you active and healthy. 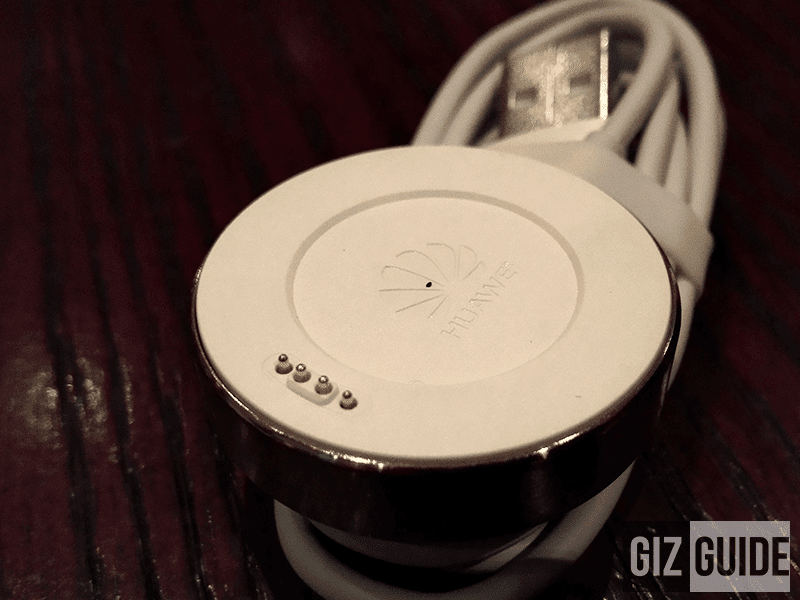 Perfect for tracing your activity and Huawei said it knows when you're walking, running or climbing. Long battery life - Huawei promises 1 - 5 days of battery life depends on how heavy a user is using it. The Huawei Watch also comes with a fast charging technology giving you 80% in just 45 mins. It appears that Huawei once again did a marvelous job on this one. Based on the design and build alone this is one of the best out there that can simply put a great threat to the likes of the more popular smartwatches. Add the features found with the Android Wear this watch from Huawei absolutely ranks among the best in the world which is deserving to be the one to rule them all. Now I hope to play around with it a little longer to fully explore how far can it go in real life situation. What do you think guys? The Huawei Watch is now available on pre order: Click Here!